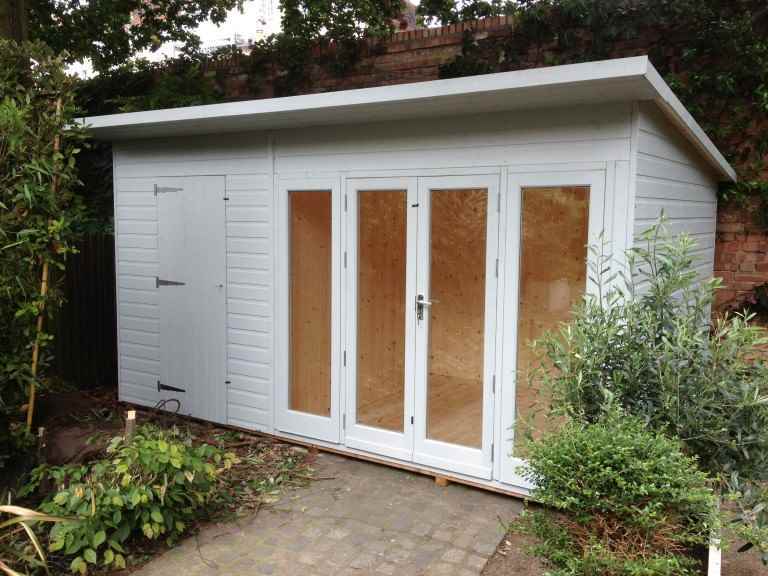 Installing a garden shed in your garden may feel like a relatively simple task, but what many Cobham home owners don’t realise is that they may need planning permission for their new garden structure. 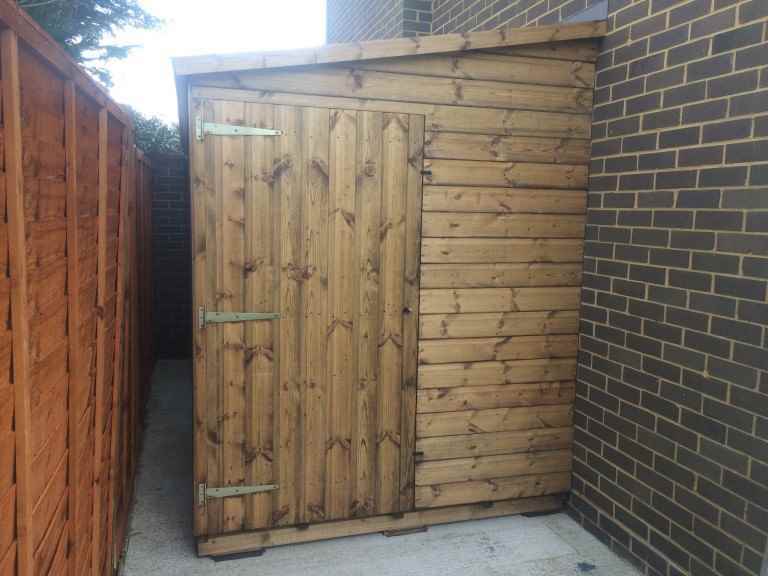 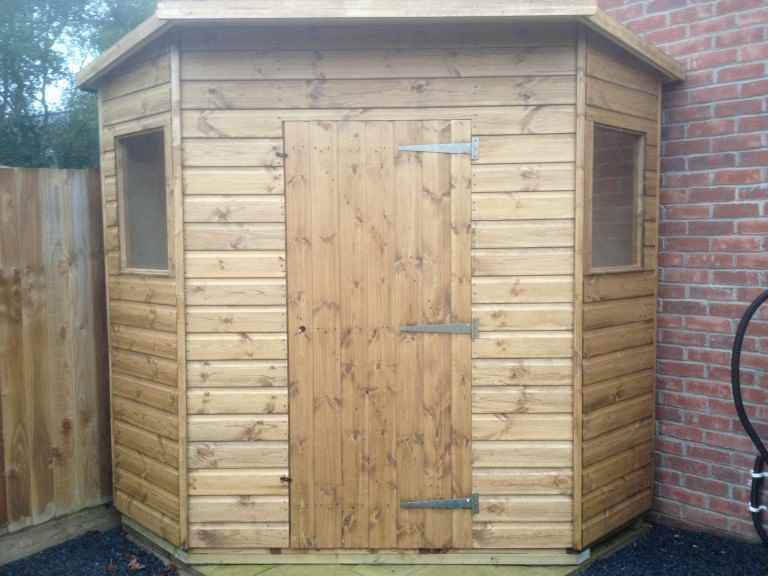 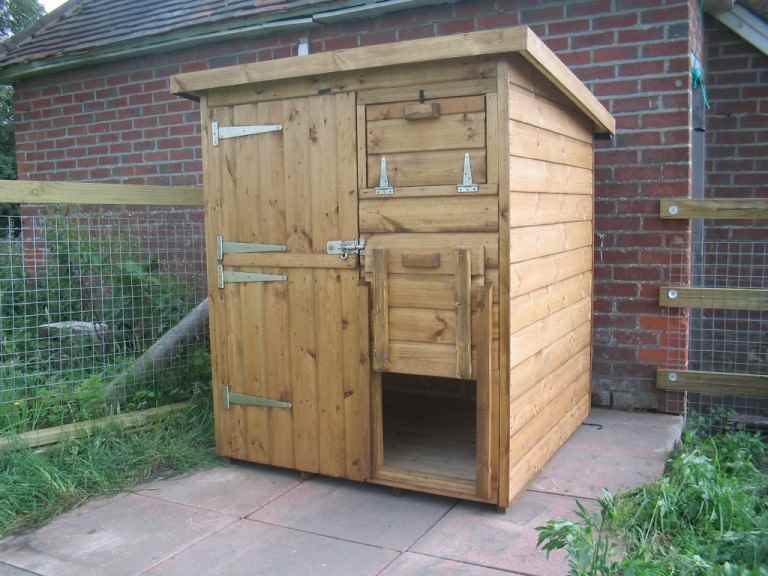 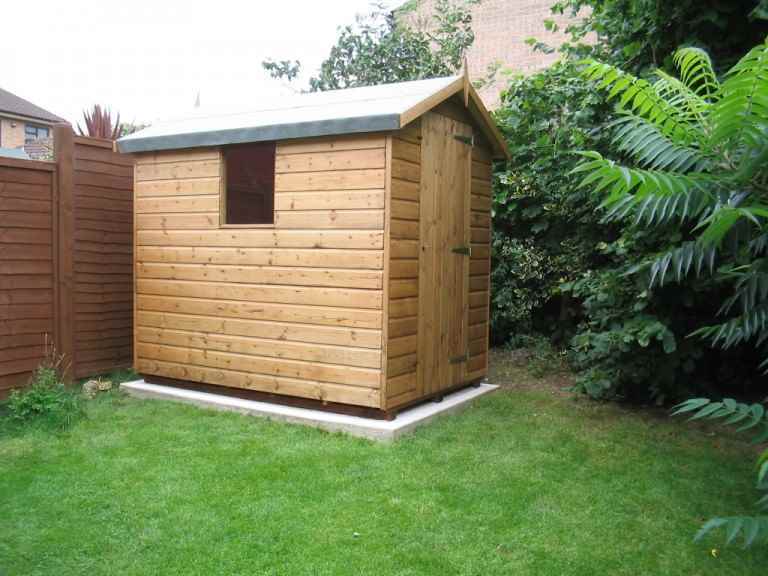 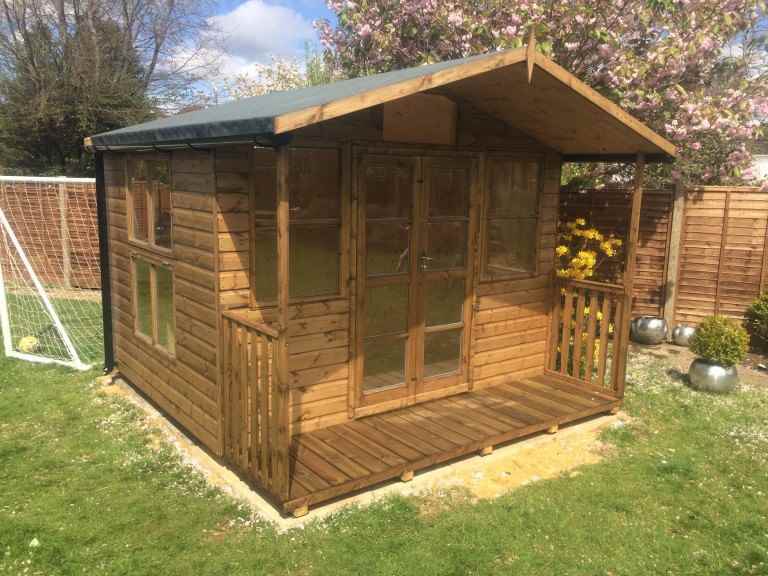 Additionally, there may be local restrictions in place regarding how large a garden shed is allowed to be, relative to the size of the garden. 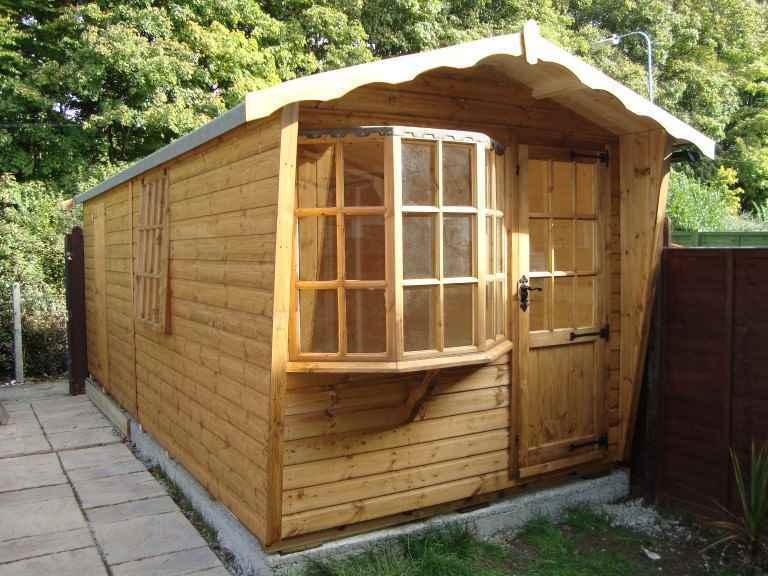 whether your home is a listed building, or in a conservation area or national park – there may be local restrictions in place or you may have to get approval from heritage bodies. 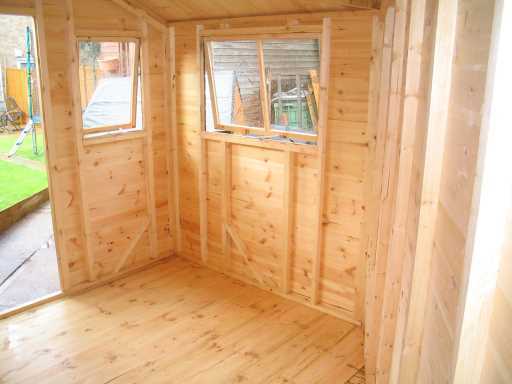 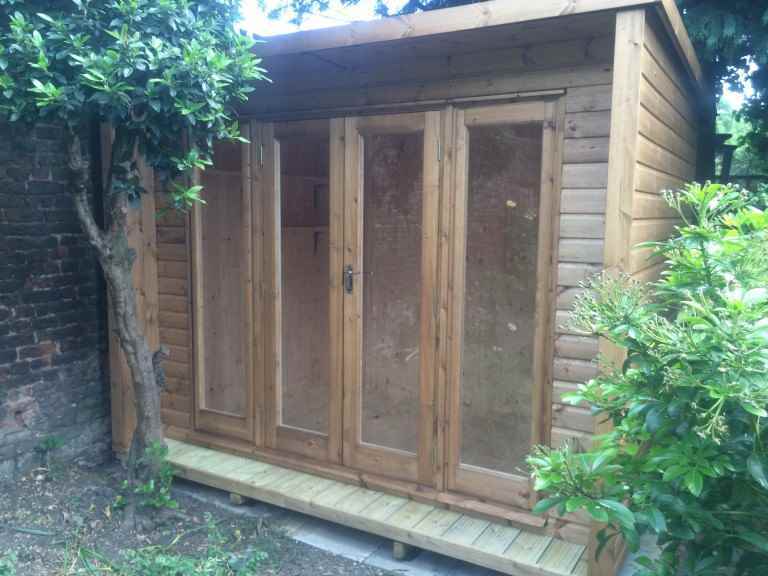 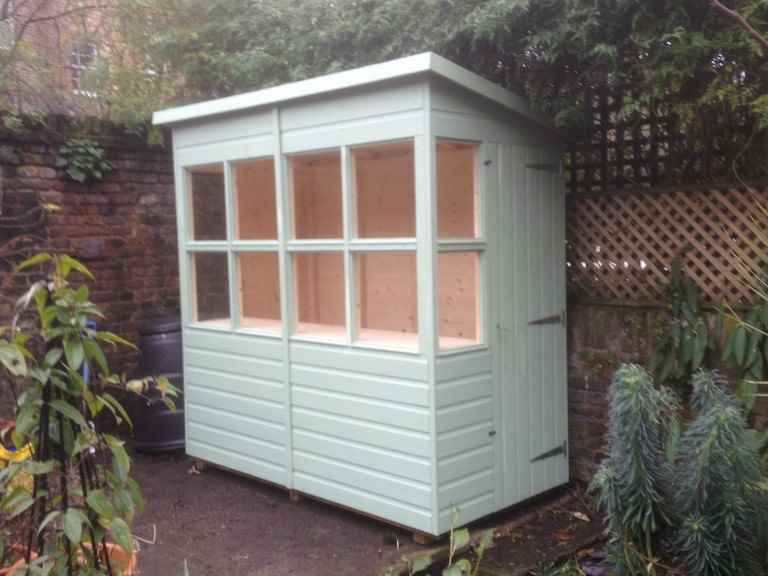 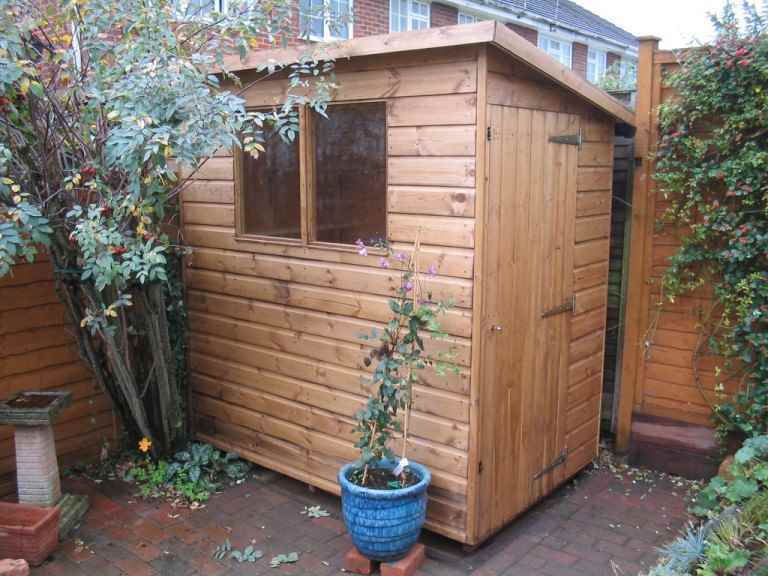 If you’re unsure whether your Cobham garden shed requires planning permission, don’t leave things to chance. 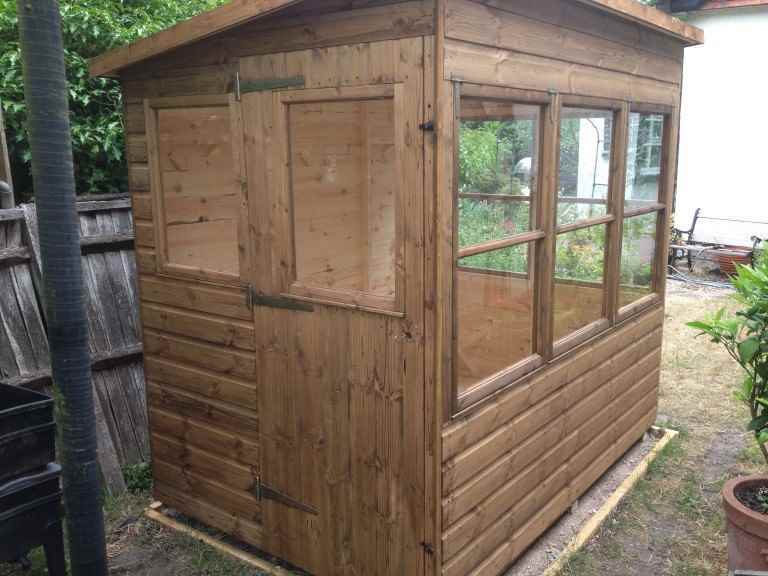 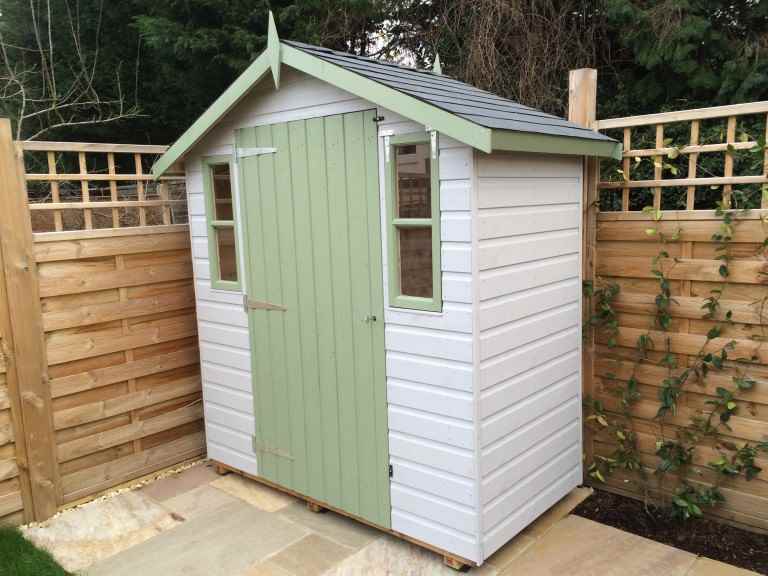 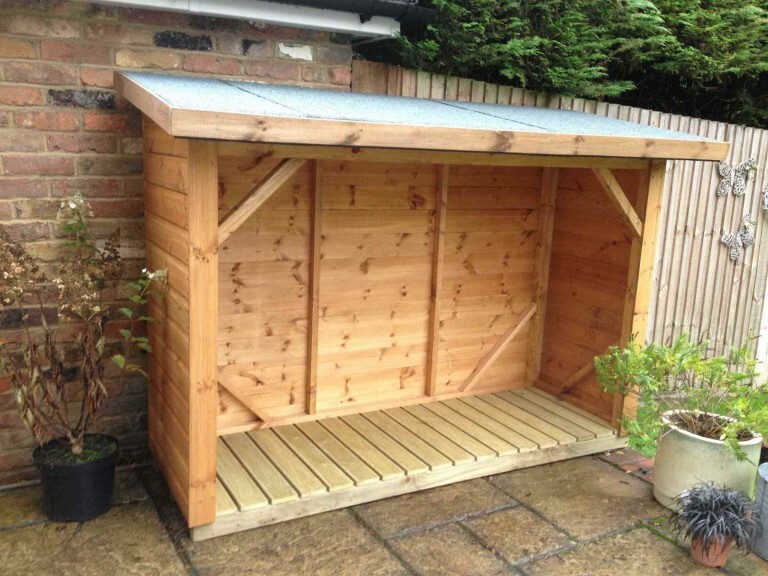 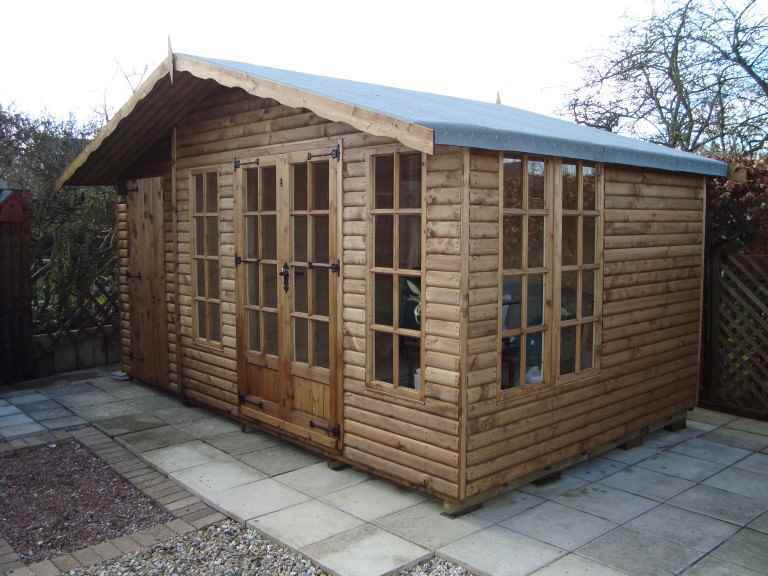 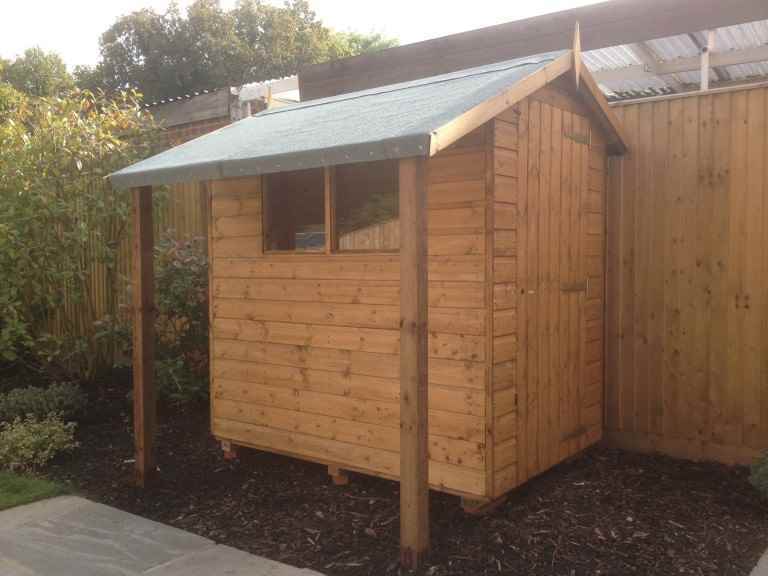 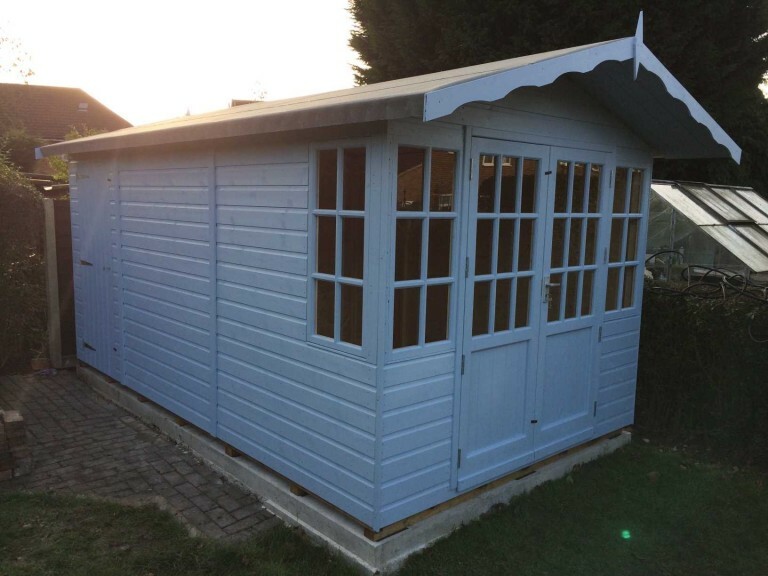 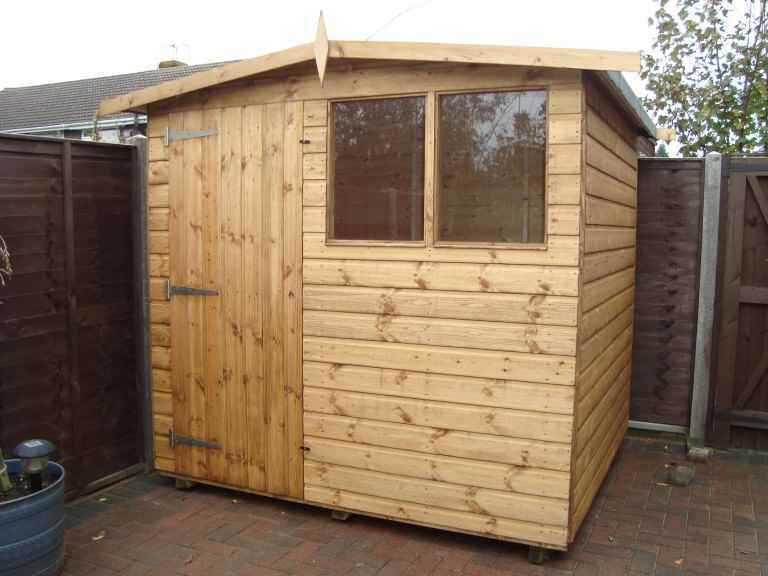 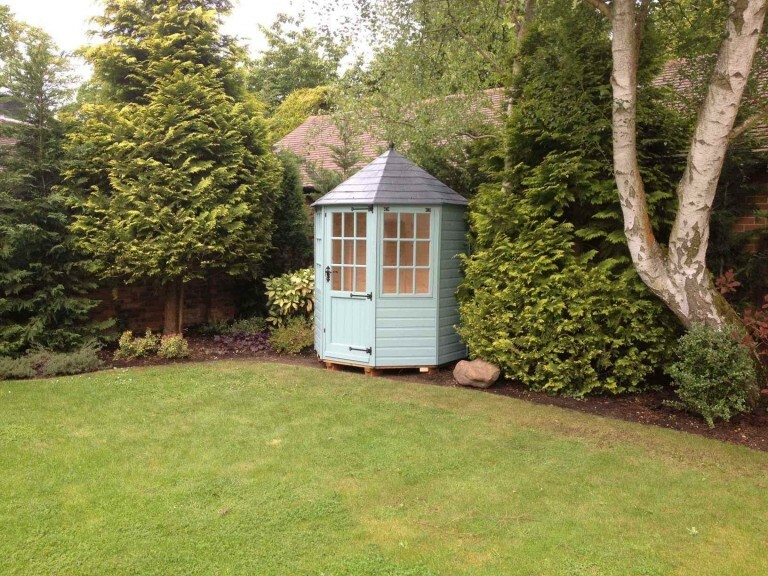 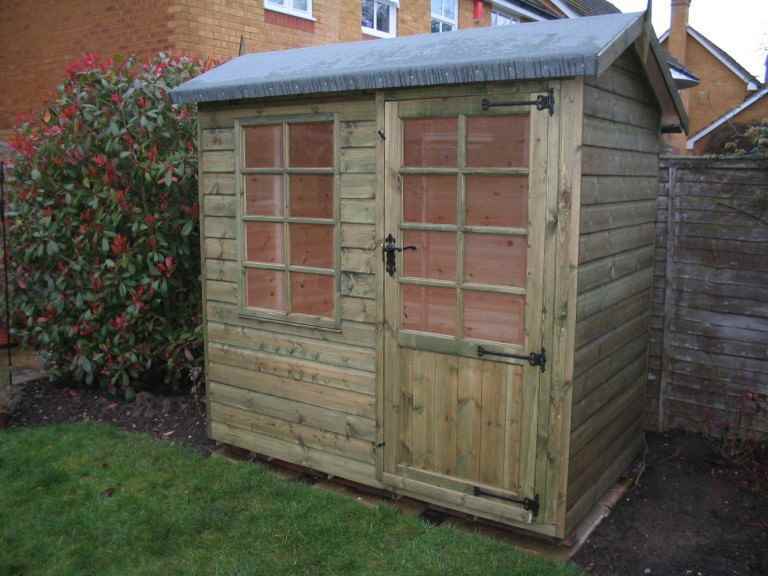 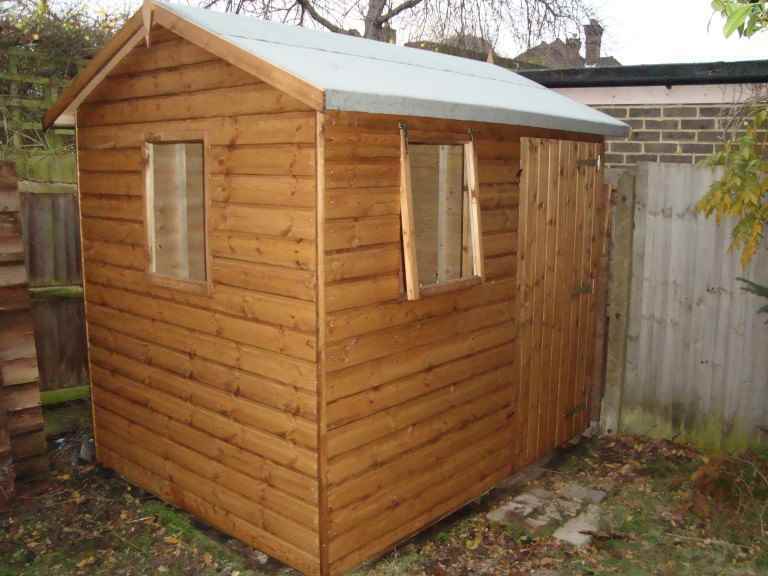 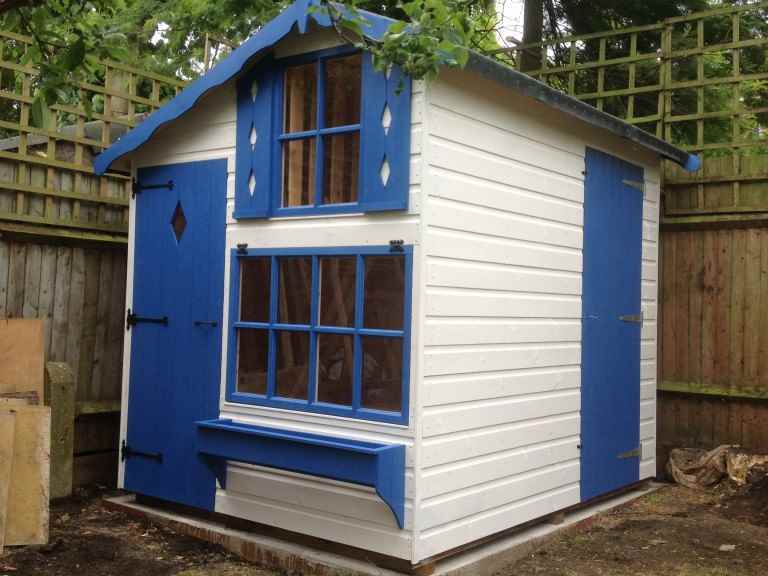 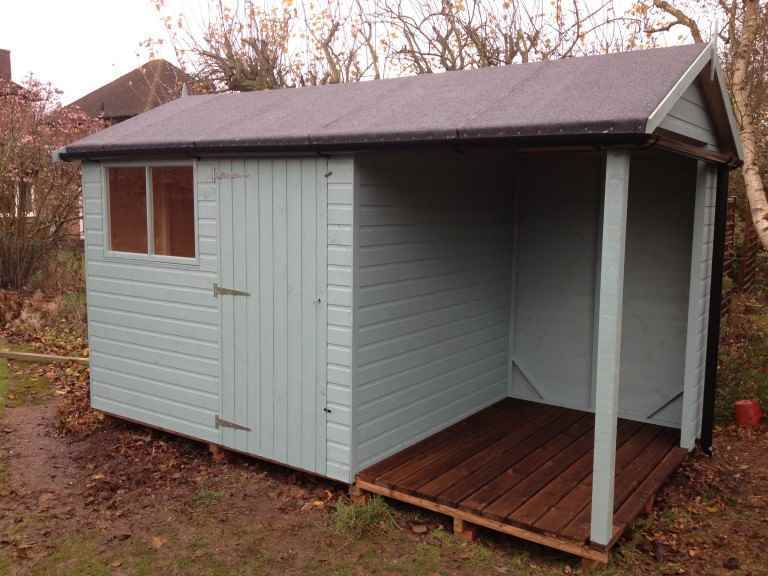 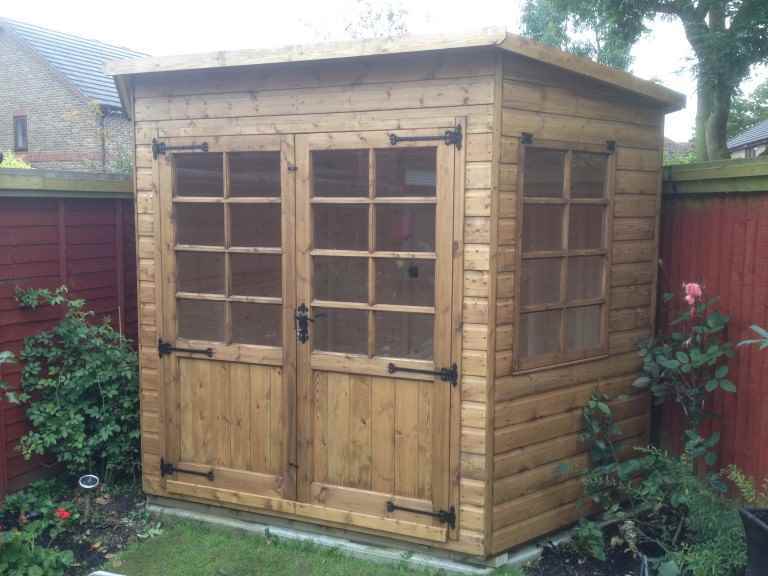 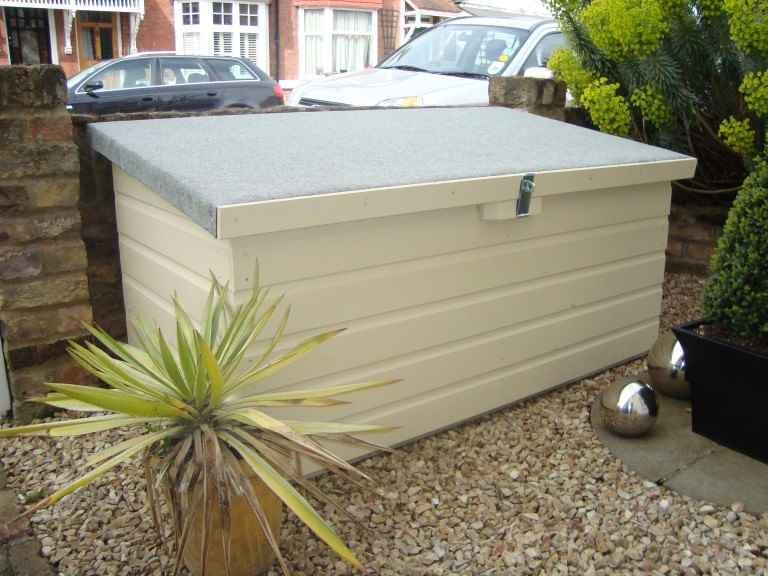 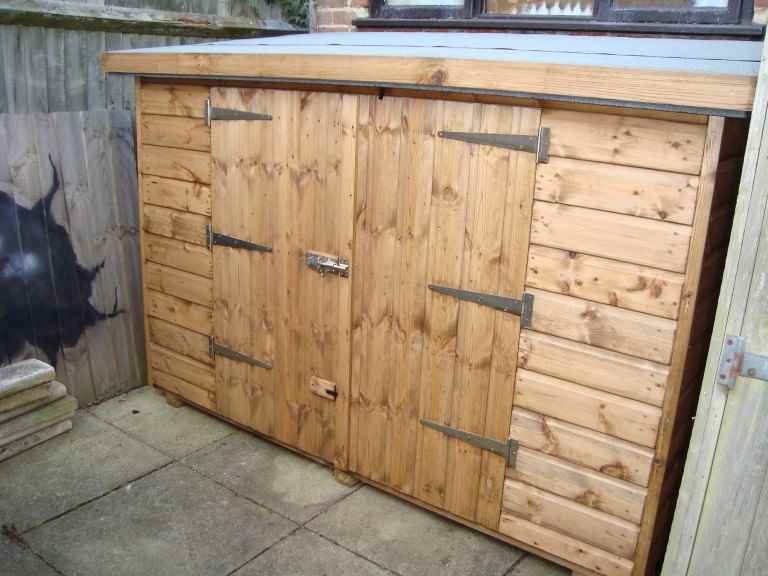 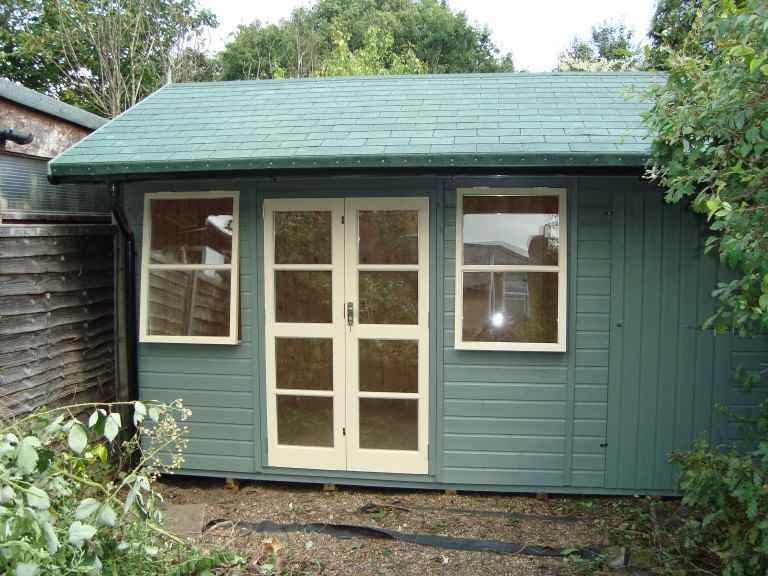 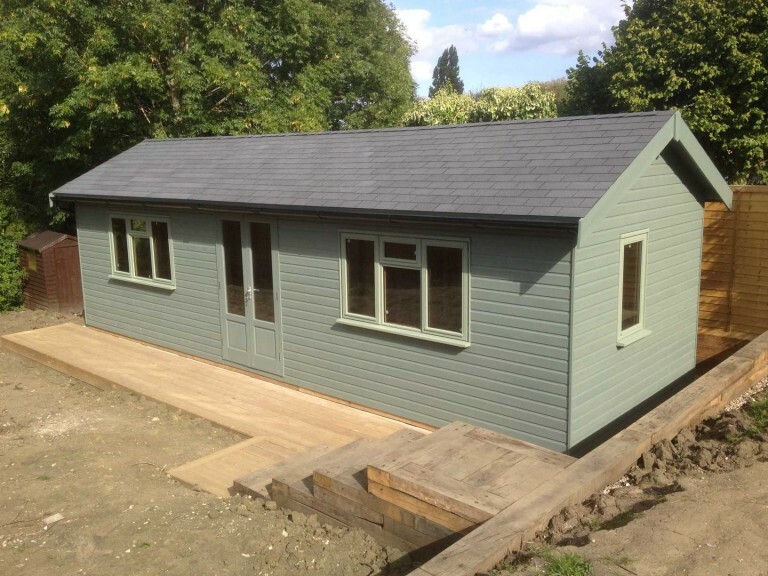 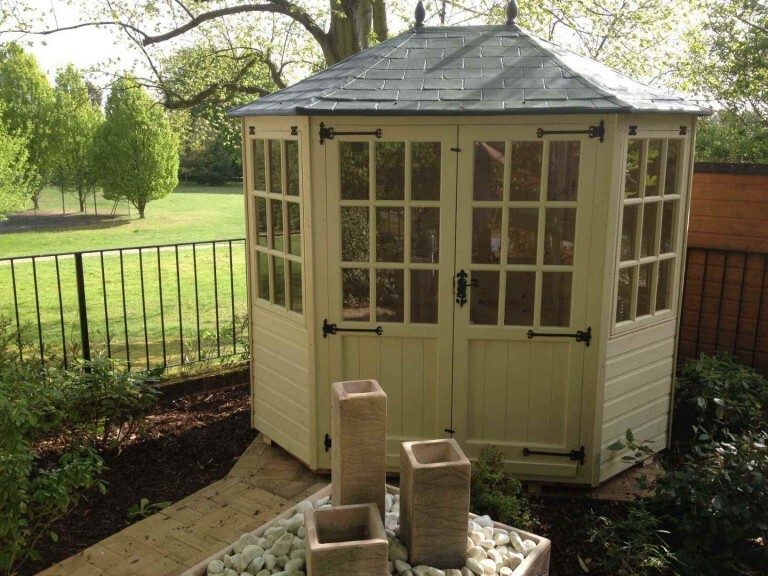 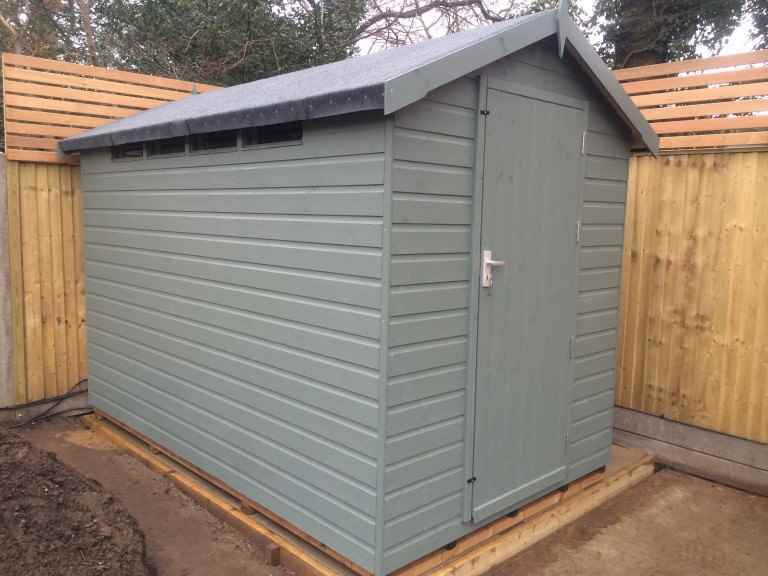 Contact a local Cobham garden sheds specialist to get some expert advice.